England legend Terry Butcher has said that he does not favour the option of playing a makeshift defender at the summer World Cup. The former Ipswich star has declared that ‘Ashley is his pet hate’ and the Manchester United ace should not get the nod over Danny Rose, who is the specialist in the left-back/left wing-back position. “He seems to think that because he is a forward-thinking player with experience who has had a good season for Manchester United, he can do a job for England. Your wingbacks have to be quick going forward and quick in recovery. 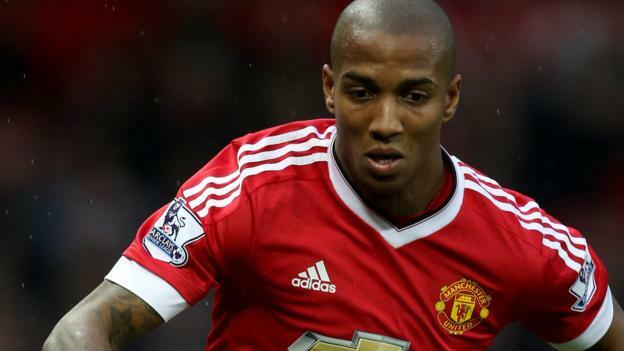 Young is neither, which makes him reluctant to go forward because he is worried about the amount of cover he is giving the centre-backs. And at the World Cup, just one weakness can put you out of the tournament. Without a doubt, it is vital Danny Rose is fit to play in the tournament.” He said. 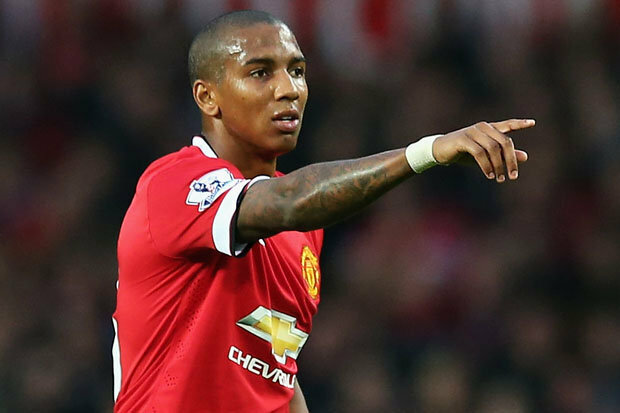 Young has had somewhat of a renaissance since being shifted by Jose Mourinho into the defence and this has earned him a World Cup berth with England. Nevertheless, the 32-year-old has proved vulnerable in defensive situations every now and then and Southgate has a huge decision to make ahead of the global tournament. England have not been earmarked as one of the favourites for the World Cup but considering the talent within the squad, they would at least expect to reach the quarter-final stage with the easier draw on the table. The Three Lions only picked up one point during their group stage exit at the 2014 World Cup but they should certainly progress with ease this time with Belgium, Panama, and Tunisia in their group. Gareth Southgate’s side are expected to face a stiff challenge against Belgium but besides this, the group appears straightforward with Panama and Tunisia facing an uphill battle.